Format: Hardcover; ISBN: 0898795982; Release Date: 1994; List Price: $17.95; Publisher: Writer's Digest Books; Length: 218 pages. Condition: Good. Pages have lots of underlining, but otherwise binding is strong and dust jacket and cover are in overall great shape. 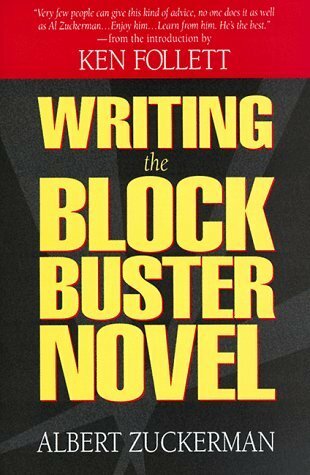 A veteran literary agent describes the essential elements of a blockbuster novel and shares trade secrets that can help authors aim for the best-seller list. Introduction written by Ken Follett.